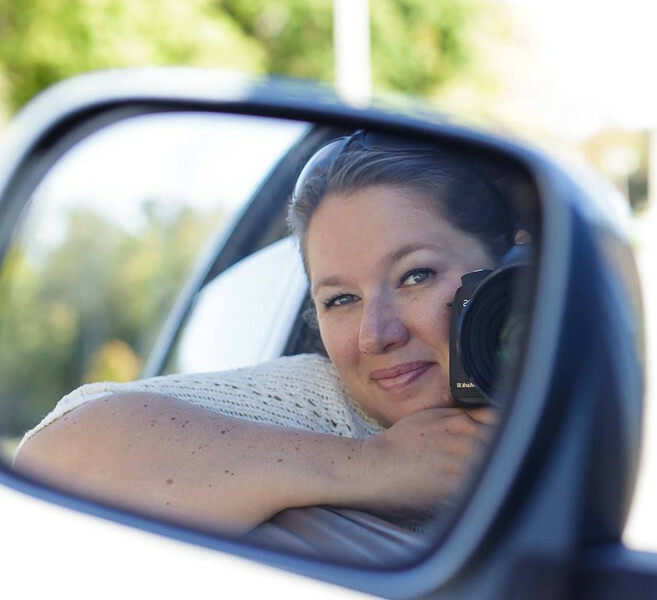 Hi, I’m Amy, the heart and soul behind Happy Gnome Photography! I specialize in fun, quirky, romantic weddings and boudoir sessions. I believe your wedding day should be filled with endless joy and lingering kisses. On your wedding day I’m more than just a hired vendor, I’m a friend. A friend who’s there to take pictures but can also tie a bow, fluff your dress, fix a broken shoe, track down a groomsman and hand mom a handkerchief. I love weddings and it’s truly an honor to be there to capture all of the moments, big and small.